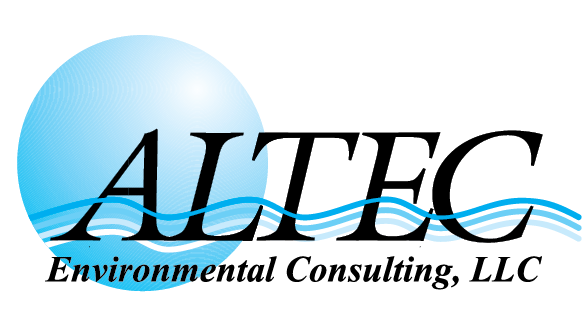 For nearly 30 years, ALTEC Environmental Consulting, LLC (ALTEC) has provided a broad range of environmental consulting services and technical support for its clients. ALTEC is strategically located near Shreveport, Louisiana to effectively serve clients in the Mid-South region and beyond with successfully completed projects in more than 35 states, including Alaska, California, Michigan, Missouri, North Dakota, and South Carolina. ALTEC provides quality services and is responsive to the needs of clients, including private industry, municipalities, real estate developers, architects, the oil and gas industry, and public agencies. ALTEC has built its reputation on providing in-depth principal or senior level personnel involvement that our clients want and their projects require. With an average of more than 20 years of industry experience, senior-level personnel ensure professional management, planning and review on all environmental services projects. This senior-level involvement means that all clients receive the necessary technical support and documentation, consideration of all appropriate regulatory constraints and identification of critical elements for successful project completion.